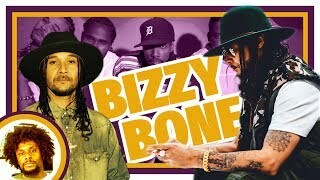 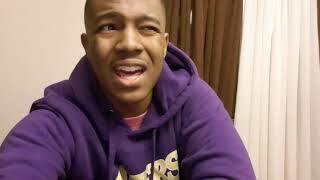 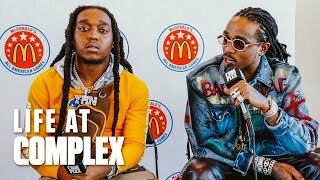 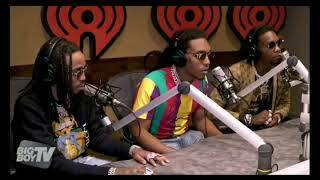 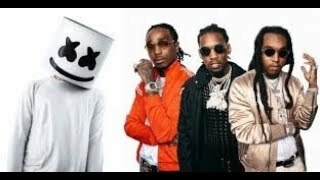 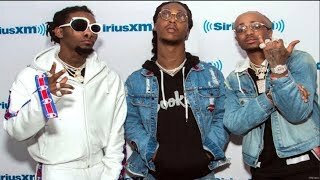 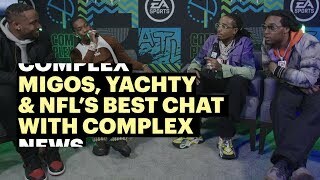 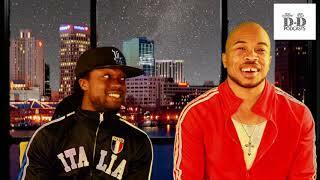 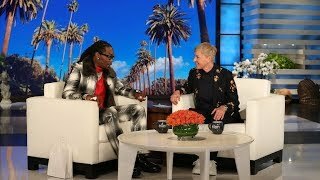 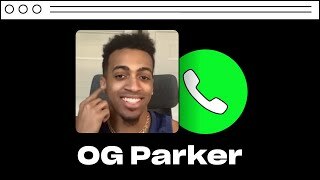 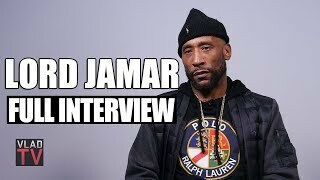 The *MIGOS* FUNNIEST Interview EVER!!! 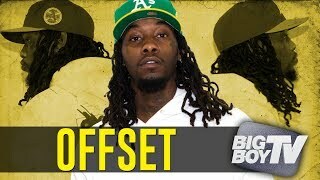 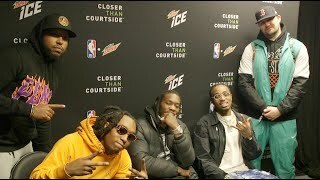 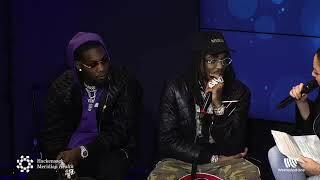 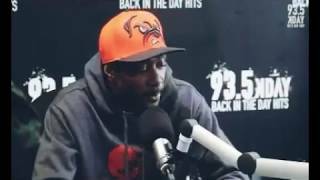 Offset (Member of the Migos) gave The Breakfast Club an OUTSTANDING Interview! 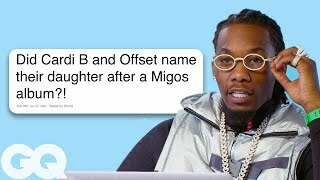 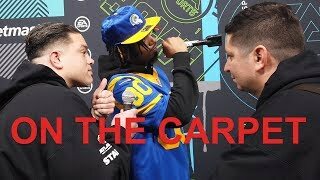 Red Carpet Fails - Episode 1: Ludacris, Migos, Lil Yachty & More!